Genuine Hyundai i30 carpet mats. 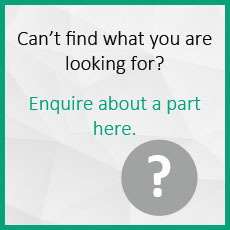 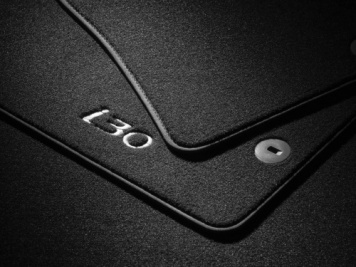 A good-looking yet hard-wearing floor covering to your i30 in high-quality velour. 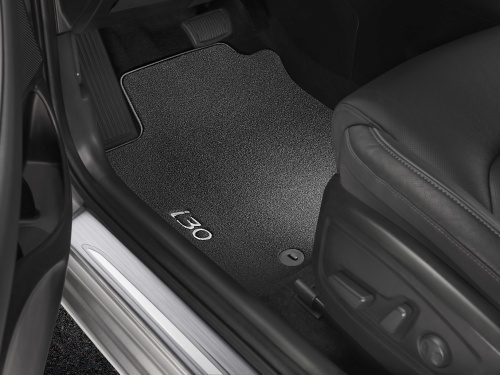 Tailor-made for models from 2017 onwards, the mats feature the i30 logo in the front row and are held in place with fixing points and anti-slip backing.